They say art will take you places. But what if you didn’t have to go far at all to experience world-class artistry? The Artists’ Gallery, tucked away in a West Olympia boutique-like setting, is not your typical art store. In an area full of commercial business fronts, it is a true gem, offering an escape for the heart and the mind. The Artists’ Gallery incorporated in April 1980 as a cooperative effort to promote appreciation and interest in cultural and allied arts, and to offer local artists an outlet for showing and selling their creative work. After nearly 40 years, the mission remains the same, but many of the faces and the physical location have changed. 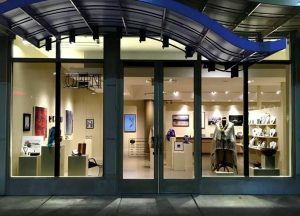 The Artists’ Gallery has been in its current location within the Capitol Mall Promenade since 2013. The space is tastefully organized with each artist’s work rotating in throughout the displays, many of which were recently made by the artists themselves. While you may not get lost meandering the bright and spacious interior, you can definitely get lost in thought as you experience the one-of-kind, handcrafted pieces on display. 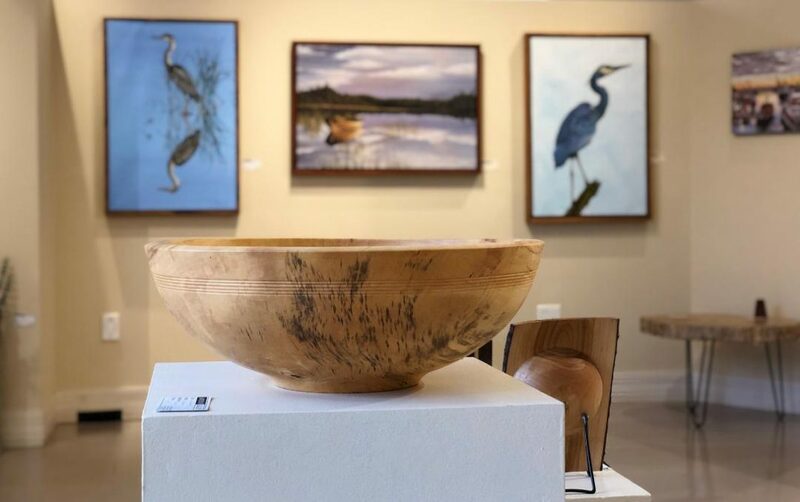 With over 20 artists, The Artists’ Gallery offers something to fit all tastes and budgets (they even offer installment options). Whether you are looking for something for the home, office, or perhaps a gift, you will find a diverse selection of fine arts. “In a world of mass production, it is nice to know you can get something someone thought about and put time into,” says Mia Schulte, the cooperative vice president. Currently you will find wearable fabric art and textiles – including pieces created using the Coast Salish weaving method – one-of-a-kind beaded pieces, stone, and hand-fired enamel jewelry, custom wood furniture, a variety of ceramics, raku pottery, as well as paintings of all types. Should you not see exactly what you are looking for, most of the artists can be commissioned. Since the gallery is a co-op, it is 100% artist led and operated. Each of the local artists take shifts working the store front during business hours and love to talk with visitors. And don’t worry – you don’t have to be an art buff to strike up a conversation. In fact, many of the artists conduct workshops and are happy to share about their work. 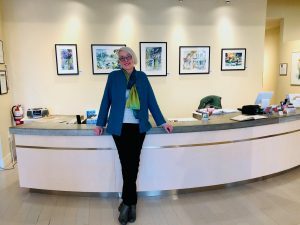 Currently under the leadership of two well-known local artists, Laraine Wade and Mia Schulte, the gallery has gone through a renovation in the last two months. Breathing new energy and possibilities into their multi-use space. Laraine, a former local art teacher and the current president of the cooperative, joined in retirement to network with other artists and learn about showing and selling her art. Known for her gorgeous quilting work, Laraine has since expanded to other art forms, which can be viewed at the gallery. Mia returned to Olympia to have a local presence after traveling to art shows and venues all over the state. In addition to many years of art experience, she brings a background in facility planning and design, a skill so tastefully displayed at the gallery. She is even interested in offering her services to help local business and corporations with large scale commissions. The cooperative is always expanding and looking for opportunities to work with the community. In fact, the freshly renovated, 1,200-square-foot space can be rented out for meetings and events. And the members are currently developing ideas for classes, demonstrations, and other community events. If you are an artist that approaches your craft with a unique point of view, you will fit right in. New members are always considered and they are specifically looking to add more sculpture, pottery, and glass art to the rotation. Interested individuals are encouraged to contact info@theartistsgallery.com to schedule a meeting with the membership committee. 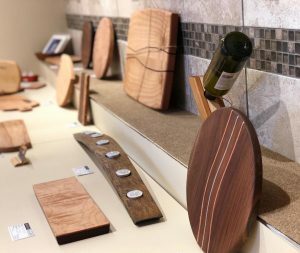 For a nominal fee, members are allotted equal opportunities to display and sell their work, while also networking with the local arts community. There is no need to wait for an art show or festival, The Artists’ Gallery is open year-round in the Capital Mall Promenade at 2505 4th Avenue W, Suite 105. 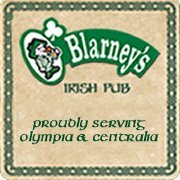 To learn more about upcoming events or joining the co-op, give them a call at 360-357-6920 or email info@theartistsgallery.com. And if you like to be art insider, follow them on Facebook @TheArtGalleryWorks to hear about new displays and special events scheduled regularly.